Another great glove produced by Predator. With velclo closure can fill all hands. 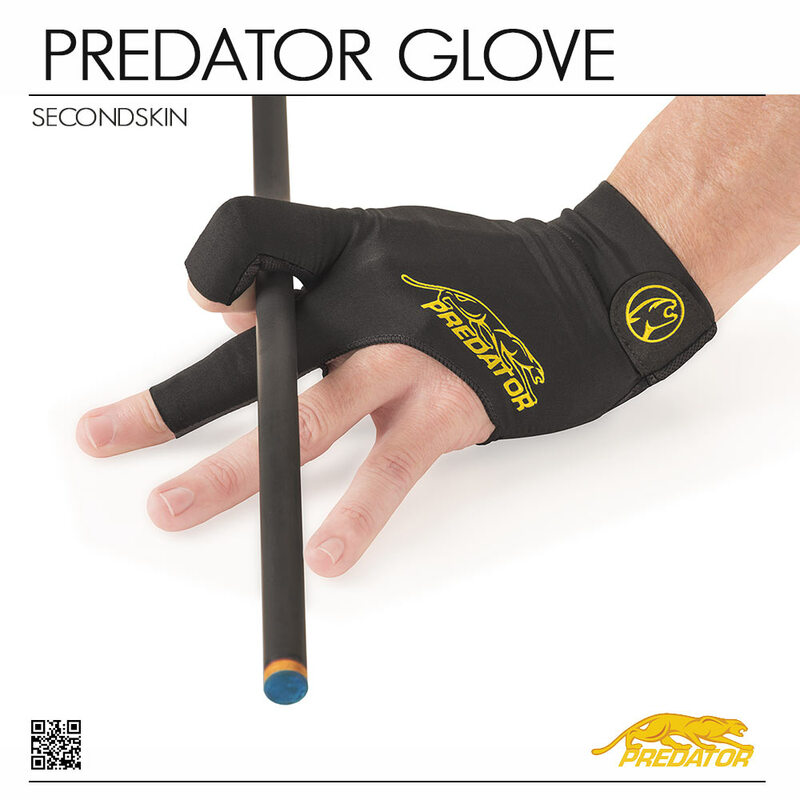 It's suitable for all player, usually wear by the best professional player.